The PL cards are so rich and lovely this month. 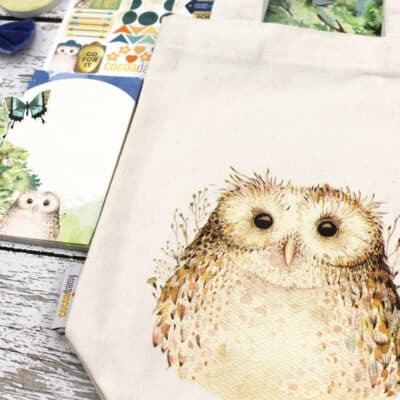 Love that Lily Bee Paper. So bold and such a lovely color combo. 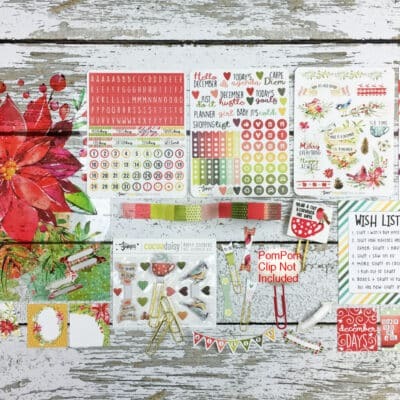 Love the Theresa Collins chipboard in the Cozy Nights add-on. 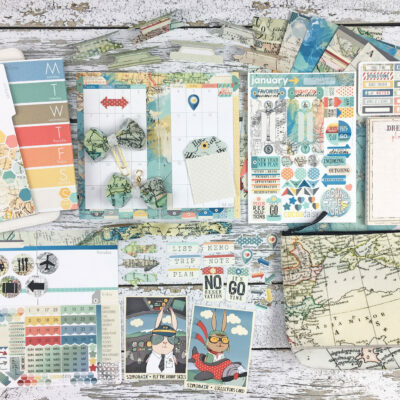 I used pieces on every layout this month! As always, you rocked this kit! 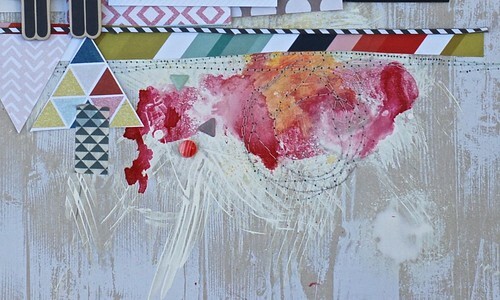 I love the rainbow of colors splattered all over in an artsy chaos! Love! This is stunning! It's just lights right up with all that color! This is just stunning Denise, it's truly art. 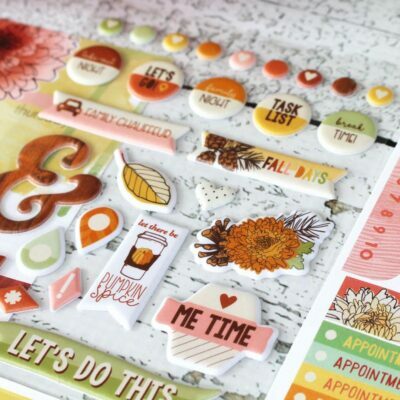 Love all the layers, love the Lily Bee paper for the same reason you do, it's awesome! You knocked this one out of the park! 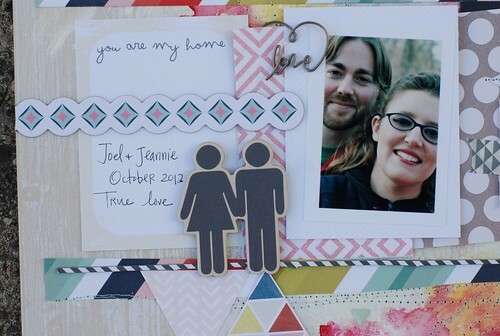 Love how fun and colorful your layouts are! This is awesome! This is totally awesome! Love the background!